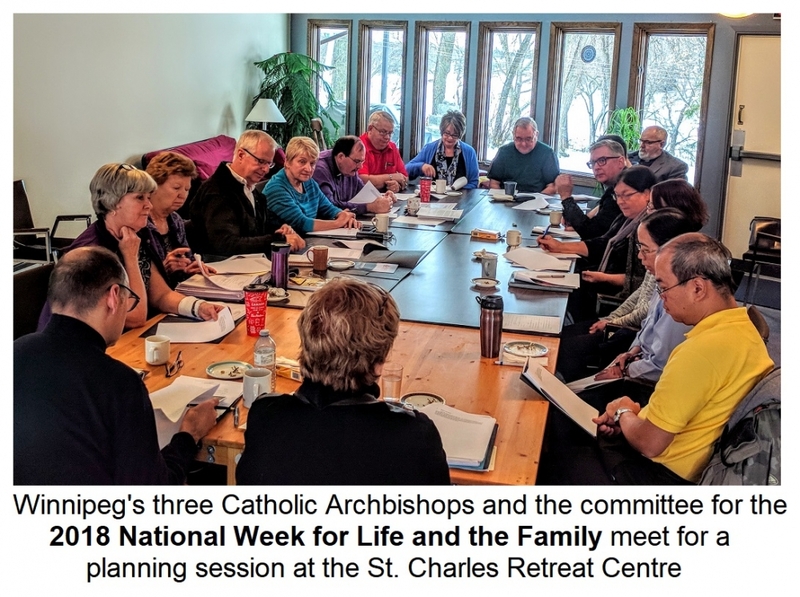 The Winnipeg committee for the National Week for Life and the Family (NWLF) recently held its first extensive planning session in preparation for the week of events that will take place across southern Manitoba from May 13-20, 2018. The designated theme for coming year's NWLF is "LOVE: ENCOUNTERING THE OTHER". The now annual National Week stems from a 2011 initiative of the Canadian Conference of Catholic Bishops. Individual eparchies and diocese around the country were encouraged to organize local events for the designated week. The three Catholic Archbishops of Winnipeg, Metropolitan Lawrence Huculak, Archbishop Albert LeGatt and Archbishop Richard Gagnon decided to combine efforts and resources right from the beginning. 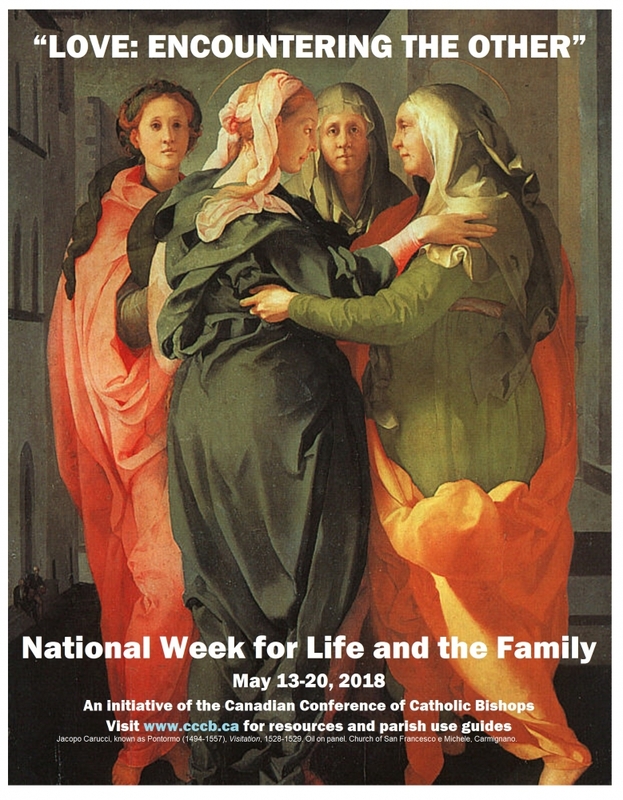 The first National Week in which they collaborated was in 2013 with the theme, "The Family: Facing life's challenges together with Christ". Since then the Weeks usually incorporate special speakers, a common Divine Liturgy/ Mass, as well as an informal open dialogue between the three Archbishops and all those in attendance. There is always at least one event designated for youth, but all events are certainly open to youth and adults of all ages and backgrounds. Each of the three archbishop's jurisdictions are represented by a number of participants. Presently the committee members from the Archeparchy include Metropolitan Lawrence, Mrs. Marilyn Krochak, Mrs. Pat Sirski and Fr. Michael Kwiatkowski. The late Merlin Onyschuk from St. Nicholas Parish also participated, however he was officially representing the Province's Knights of Columbus. There is room for more, so anyone interested in volunteering to work for an effort promoting Life, Family and Marriage, needs only contact the one of the committee members. The central committee decided at the above-mentioned meeting to expand and form some specialized committees to better facilitate the work and realize the goals of the group.